To help your child know where their belongings are, a low open shelf is ideal to place only a few well-chosen activities or toys. 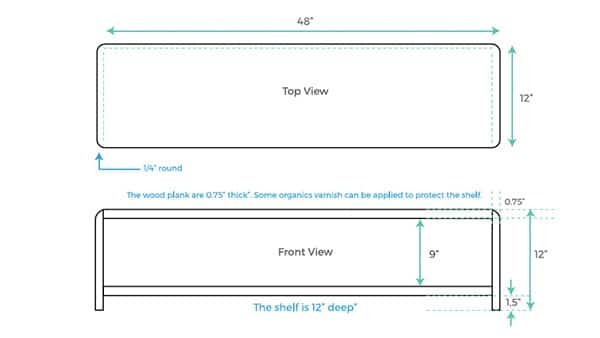 This shelf is made out of natural wood with rounded corners (see below for DIY instructions). Young children go through what Dr. Montessori coined as ‘sensitive periods’. 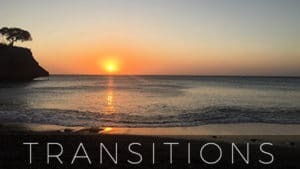 Order, is one of these sensitive periods and is most active from about six months to 3 years and can extend to 5 years, depending on the child. In this period, the child is organizing a mental schema for the world. Order is an important aspect of any environment as children thrive on routine, giving them a point of reference and the ability to predict and anticipate what is happening to them. 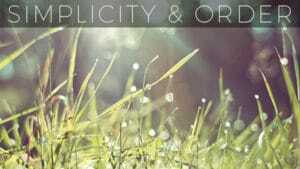 External order brings internal order and this is especially true for the young child as they learn to adapt to their time, place and culture. Chaos and overwhelm from clutter is often seen as an obstacle to their development and can be a great source of unruly behavior. Preparing your home for your child is similar to when an important guest will be visiting. This guest thou, your child, with be staying for a while and their needs will evolve and be short lived. The Montessori home or at least the child’s area should be kept simple and orderly, toys and activities easily accessible and kept to a minimum. The child’s quest for independence is at the forefront of how we organize the space we share with them. 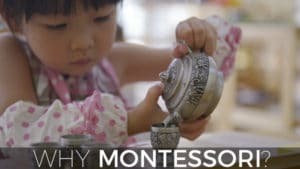 With plenty of love, acceptance, laughter, cooperation and purposeful activities, the Montessori home is the foundation for the child’s trust in the world and trust in themselves. If we are to ‘follow the child’, we must then create an environment suitable for his or her needs. This is done with respect to their developing physical, intellectual and emotional needs. 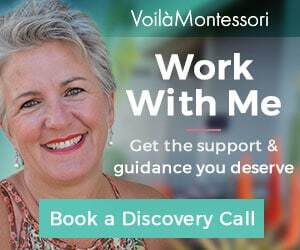 If you would like to know more about how I can help you set-up your Montessori home, then book your ‘DISCOVERY CALL’ today!